World Diabetes Atlas 2015 has highlighted that more than 70,000 children are affected by type-1 diabetes in India, second only to United States of America (USA). In the US, about 84,000 children are suffering from this disease. The report, that was recently released by International Diabetes Federation, has further suggested that the number of children with this type of diabetes exceeded half a million for the first time in 2015. Although the type-1 diabetes is less prevalent, it is increasing by around three per cent every year, particularly among children, the report claims. It also says that around 86,000 children develop this type of diabetes each year. In this type-1 diabetes, patients need insulin every day in order to control the level of glucose in their blood. In absence of insulin, the life expectancy of a child becomes very short, says the report. 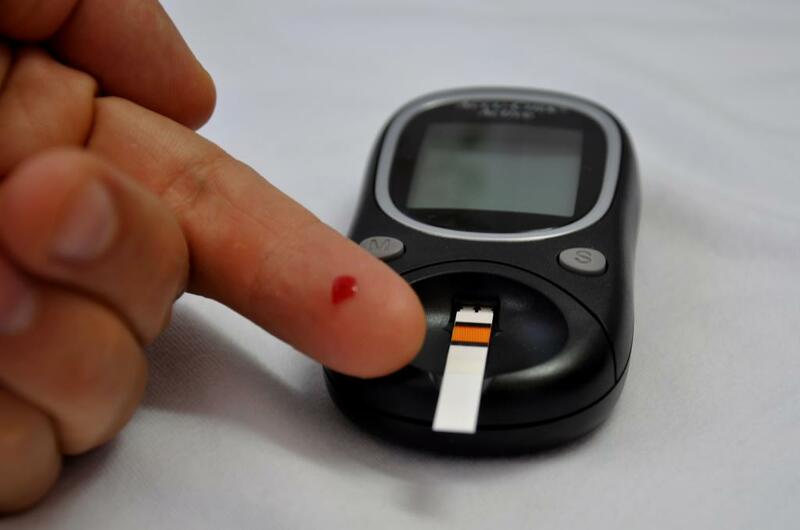 While it is still not clear why the disease occurs, experts observe that type-1 diabetes is caused by an autoimmune reaction, in which the body’s defence system attacks the insulin-producing beta cells in the pancreas. It leads to the situation where body stops producing required amount of insulin. 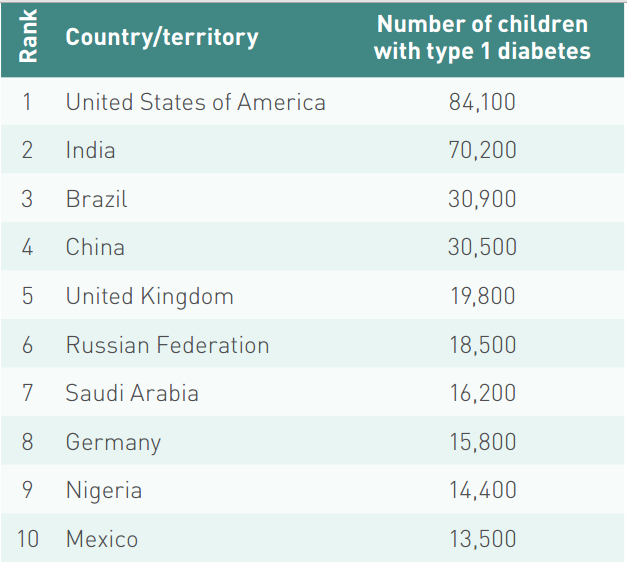 Apart from this, India stands second in the total number of diabetes-affected people. As per the report, 69.2 million people in the country are sufferning from the disease. India is behind China, which stands first with 109.6 million patients. India is also the one among the countries that have recorded the highest number of deaths due to diabetes. Other than India, China, USA and the Russian Federation also made to the top of this list. The same report estimates that India will be home to more than 123.5 million people in the age bracket of 20 to 70 who will be affected from diabetes by 2040. As per the report, India tops the list of the people most vulnerable to acquiring the disease. This vulnerability is measured through Impaired Glucose Tolerance (IGT) and impaired fasting glucose (IFG). These occur when blood glucose levels are higher than normal, but not high enough to be classified as diabetes. People with impaired glucose tolerance are at high risk of developing type-2 diabetes, however, not all do.